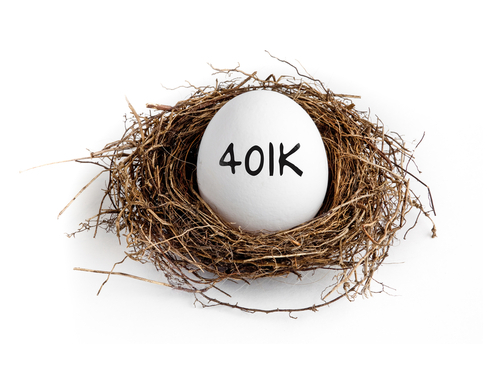 The maximum amount you can contribute to a Roth 401(k) (in 2019) if you are younger than age 50 is $19,000 per year. If you are older than 50, you can contribute $24,500 (in 2018). Your employer can match as much of your contribution as it wants, but the total contribution to a Roth 401(k) (in 2018) cannot exceed $55,000 or 100 percent of your salary, whichever is less.